Permit and insurance requirements vary from location to location in Fort Worth. If you would like to request to film at one of the popular locations below, please download the paperwork to get started. If you have a different location in mind, please contact our team to help obtain the proper permits, permissions and insurance requirements. 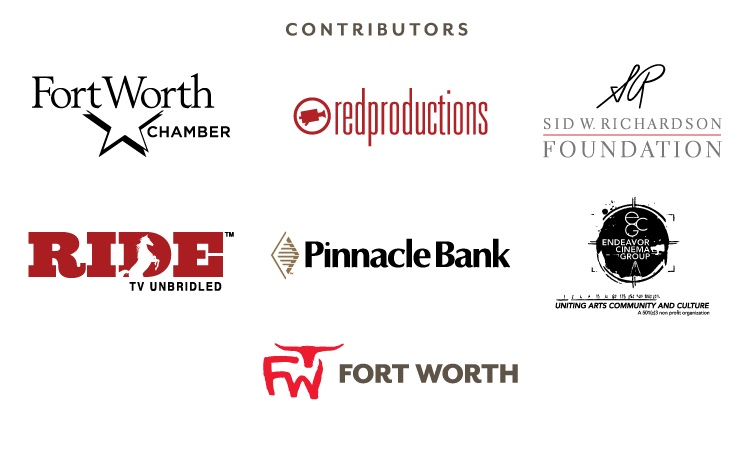 To get started, review the Film Fort Worth guidelines and complete the production information sheet so our team can best assist with your project. Please complete the production information sheet at least one week prior to your desired shoot dates when possible. Email completed forms to FilmCommission@FortWorth.com.